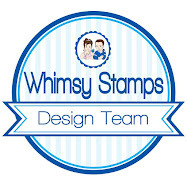 I’m back with another preview for the November Whimsy Stamps release of clear and rubber stamps as well as dies. 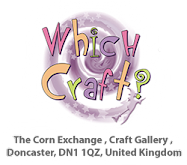 The new release will be live in the Whimsy Store on the 7th, until then the DT are showcasing the new goodies. I covered the MDF bell (that my hubster cut for me from a pattern I found on Pinterest) with Prima paper that I’ve had a while. I added a doily die cut then some foamiran hellebores, some berries, little pine cones and foilage. I picked up some fake snow at The Range and used that on the arrangement to give a frosty look. Love this stuff! I love that this will be a keepsake that she can put on her tree every year. She is going to love it Bev, stunning!